We’d love your help. Let us know what’s wrong with this preview of Guilt in Our Pockets by Carlos Reyes. 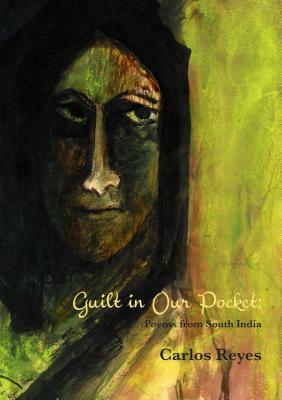 To ask other readers questions about Guilt in Our Pockets, please sign up. Such beautiful stories of his time in India. Carlos' poetry is an homage to the proletariat.